As the days get a bit longer and slightly warmer (on occasion), I am reminded how much I will miss Spring and Summer here in Virginia. This past weekend we certainly soaked up some sunshine and spent quality time with family. It made me realize how important it is to spend some of our last days here together with family and friends but it’s so hard to make time. Moving your life in less than 3 weeks over 800 miles away is no easy task and we haven’t even touched the surface…yet. I am sure this weekend will be spent telling friends and enjoying some drinks and good food. These types of car rides are by far my favorite. 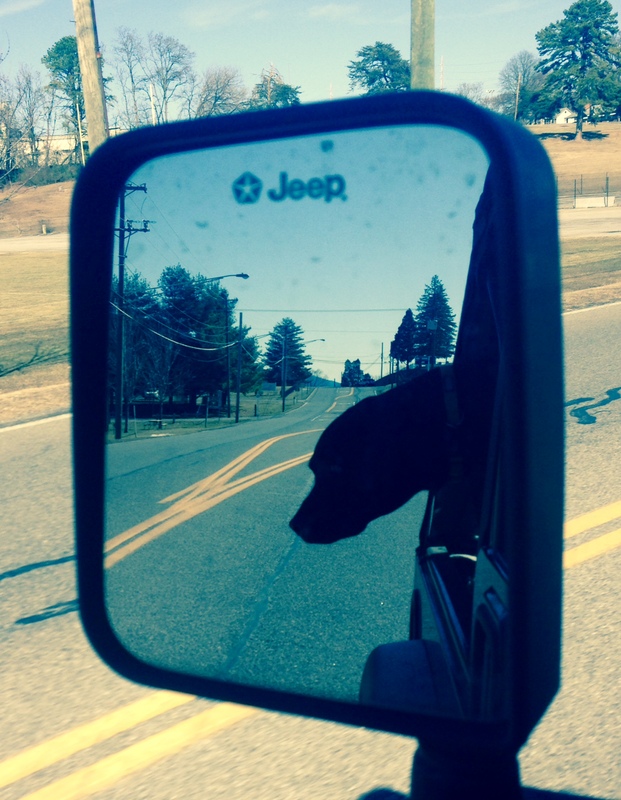 Axle loves hanging his head out the window, at least we will have warmer days to ride around with the top down! There is a new puppy in the family (not ours, unfortunately). 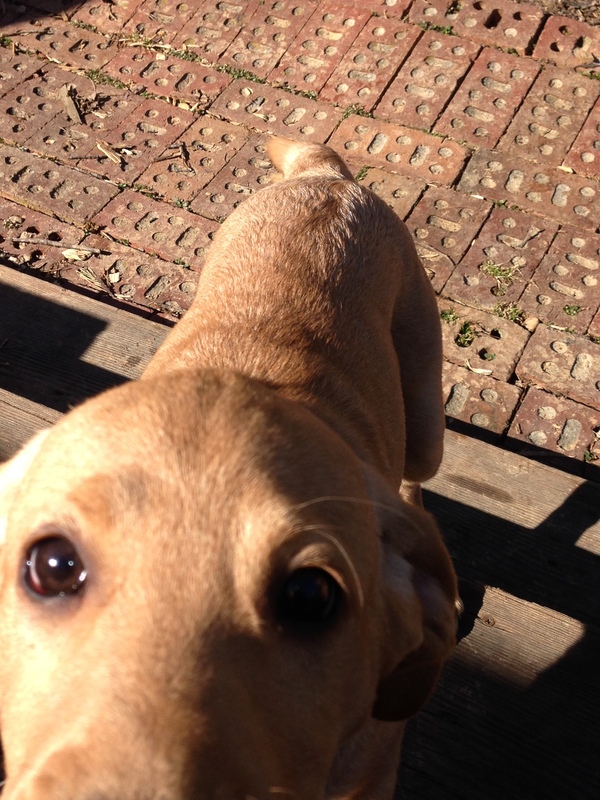 This is Brookes and she is a sweet little lab puppy that wants nothing more than to terrorize Axle. This is the one shot I have of her that isn’t a total blur. 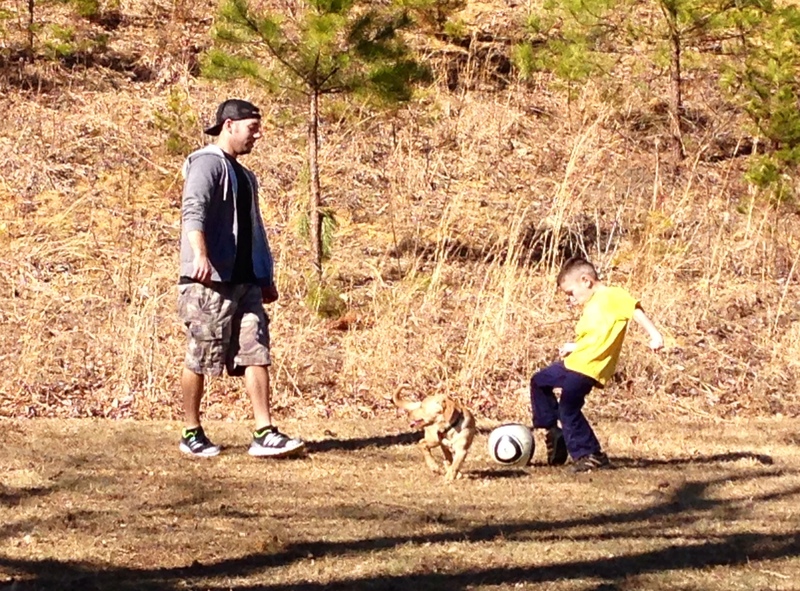 Uncle Adam carrying out the family tradition with Chase of playing soccer, Brookes was trying to join in on the fun without getting kicked! We had a great day with family and are sure to enjoy plenty more before the big move, which has been decided is March 11! Taking it all in day by day.